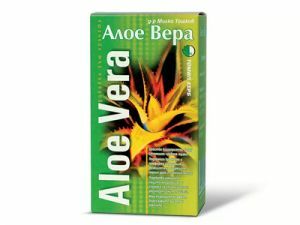 Application: Increases appetite and acts anti-inflammatory for gastritis, ulcers and indigestion. For diarrhea, jaundice, cough, anemia, irregular menstruation, toothache. Improves vision and memory. Chewing the root causes nausea and vomiting, therefore is used for smoking cessation. 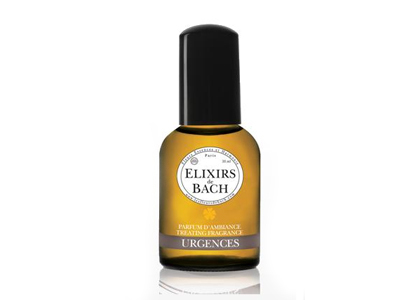 Effect: Increases gastric and bile secretion, acts anti-inflammatory / confirmed experimentally /. Increases appetite, acts carminative, as a tonic, lowers blood pressure and has an analgesic, expectorant, antifungal and disinfectant effect. Suitable for rinsing the mouth. POISONOUS! Strongly affective herb! Should be used under prescription, with medical supervision! Directions:* Infusions of 1 teaspoon triturated rhizome, flooded with 250 ml of boiling water for 10 min. Infusion should be taken hot, 30 minutes before meals. Prepare 3 times daily. * Alcohol extract (1:5 tincture) from the plant can be also applied - 50 drops before meals as a means for increasing appetite. * Outwardly could be applied an extract prepared from 20 g roots to 1 liter of water for compresses.